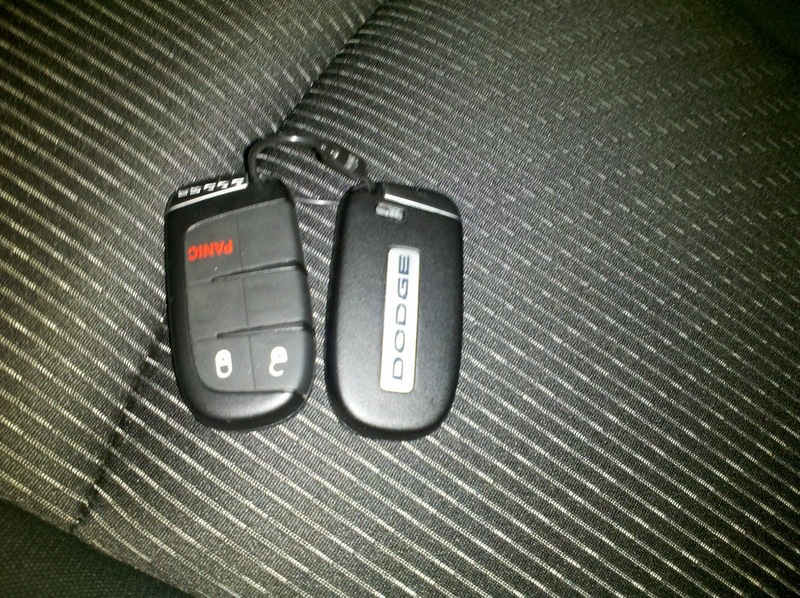 The new keyless vehicles are pretty cool. Unlock the door and the fob just stays in your pocket. You sit in the car, put your foot on the brake and push a button and it starts. When you’ve reached your destination and park, you touch the button again and the vehicle turns off. Ok, so far so good. But I still have to pull the key(less)fob out of my pocket to unlock the doors. 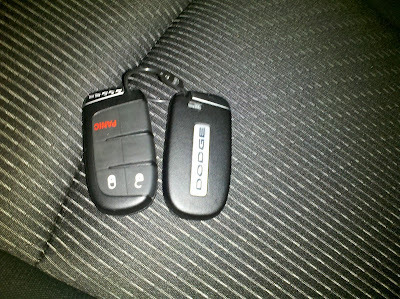 I still have to pull the fob out of my pocket upon exit to lock the doors. So, while you don’t need to put the key in the ignition to start the vehicle, if you’re approaching the car with your arms full of stuff you do still have to fumble through the contents of your pocket in order to find the fob to unlock the doors. The act of putting the key into an ignition and starting the vehicle was probably not the most inconvenient part of being in a car. Once seated in the driver’s seat, my arms are free, if it’s winter I have taken off my jacket (most likely), and there’s very little challenge in using the key; it’s everything before that point where not having to bother with the key would have been useful and it’s during that time when you will still need to bother with the fob. It’s a neat gimmick and a tolerable use of RFID, but in the end it seems kind of pointless.